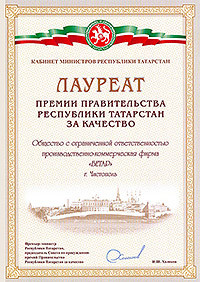 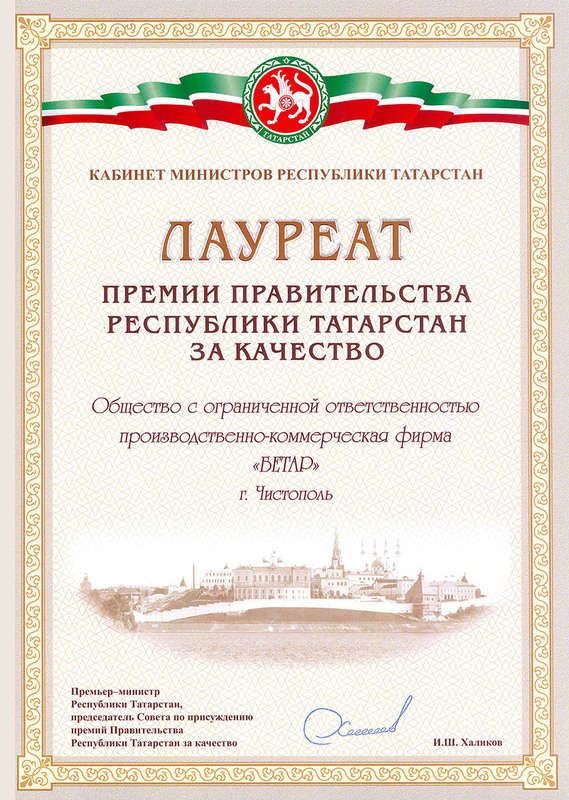 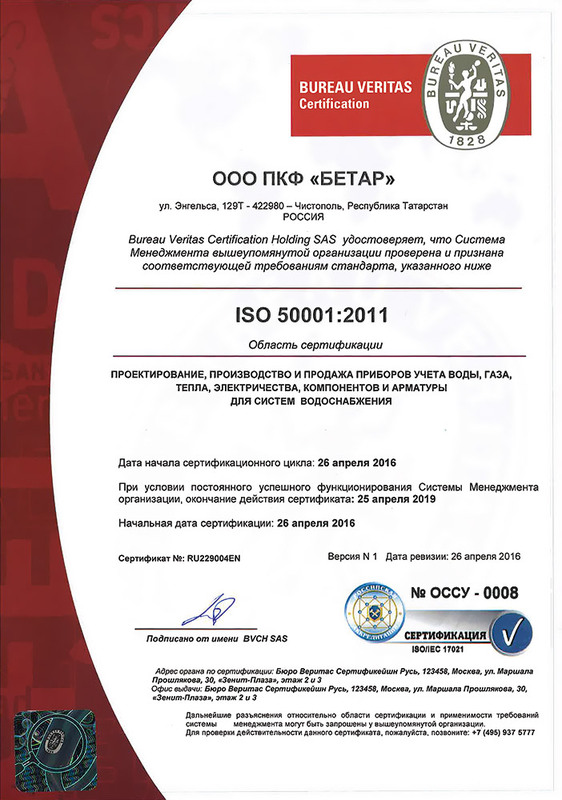 Manufacturing commercial company "BETAR" Limited is one of the leading manufacturers of energy metering devices in Russia. 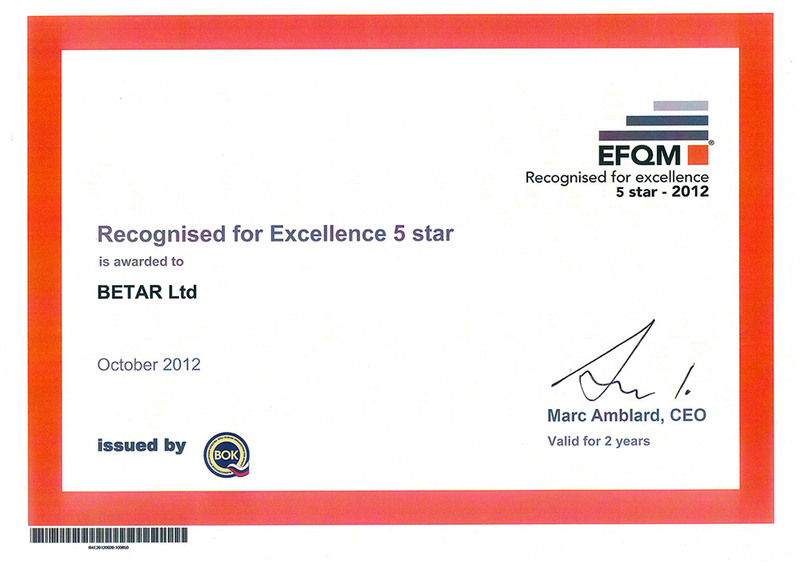 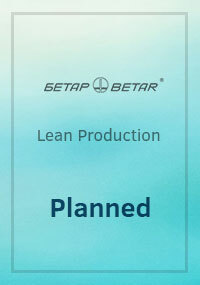 BETAR Company was founded in 1996 and specializes in development and manufacture of energy metering devices. 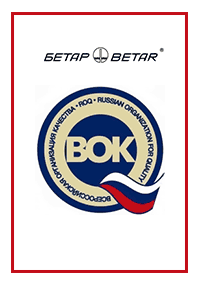 The Company produces more than 40 types of products, including: water, gas, electricity, heat meters and additional accessories. 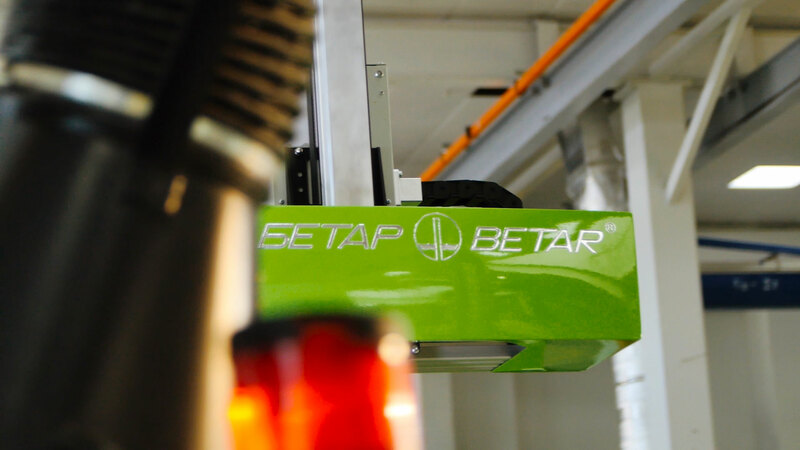 In addition, BETAR Company has developed and is introducing its own Smart House Automated Meter Reading System and also manufactures customized plastic products by molding. Today, BETAR Company is a leader in production of water meters in Russia, as well as a leader among producers of water and gas meters according to the number of served regions of the Russian Federation and the CIS with warranty service. 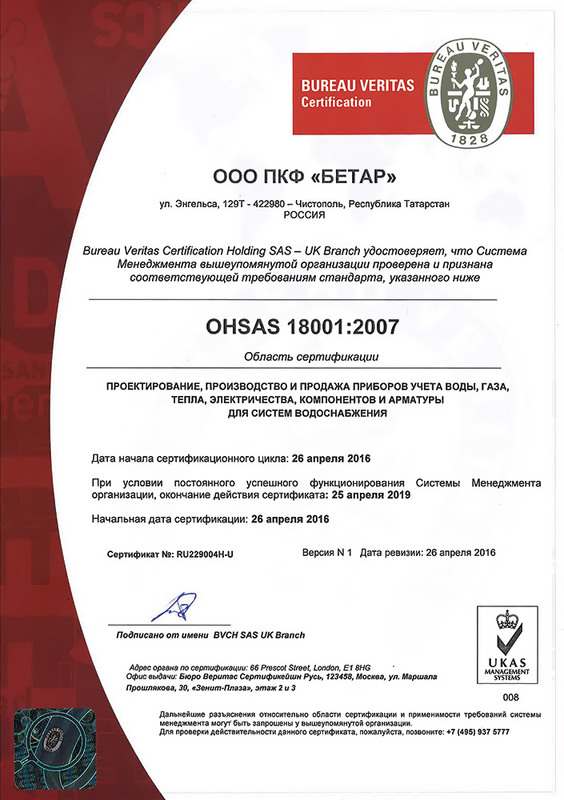 BETAR is the only company, which renders to its customers service of counter purchase and sale of devices with an expired warranty life and calibration period. 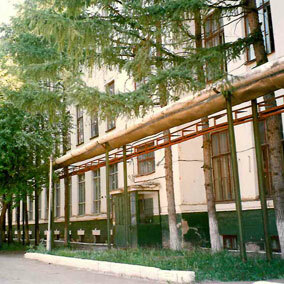 1996is a year of foundation of the Company. 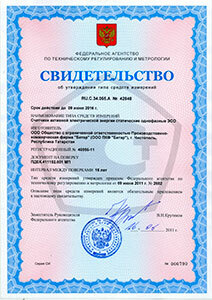 The video tag is not supported by your browser. 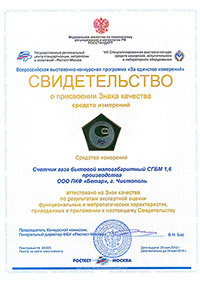 Download video file. 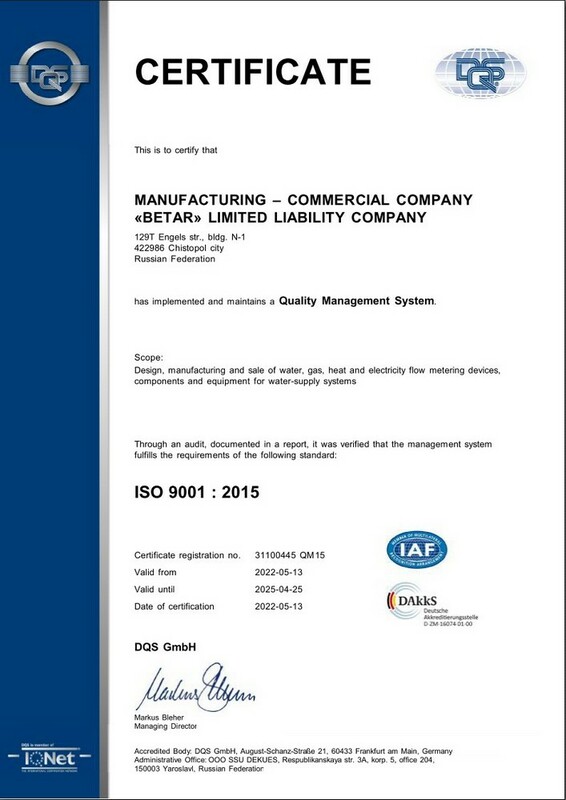 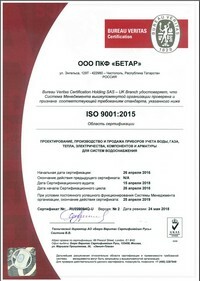 Since 2000 BETAR Company has been working actively upon forming of an integrated management system in accordance with international standards of ISO series. 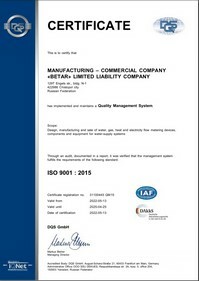 At present the Company has certified a number of areas of the management system. 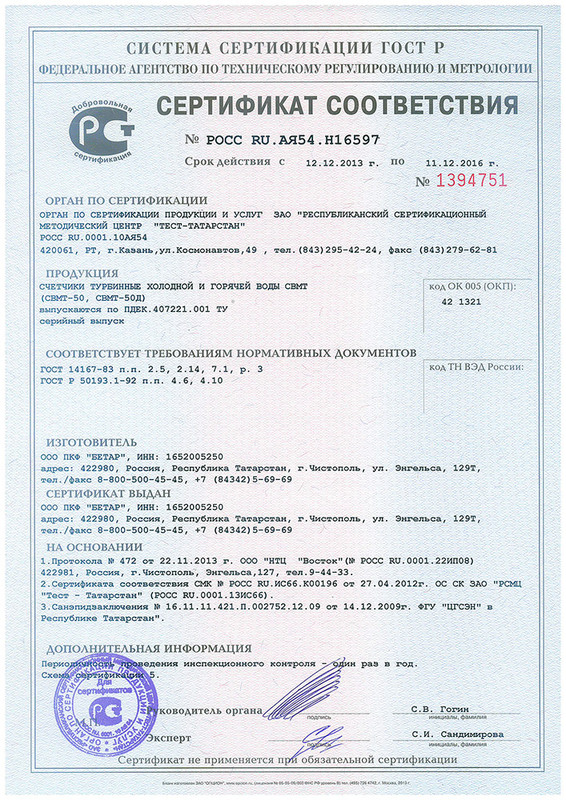 БЕТАР более 50 раз становился победителем престижных российских и международных премий и конкурсов товаров. 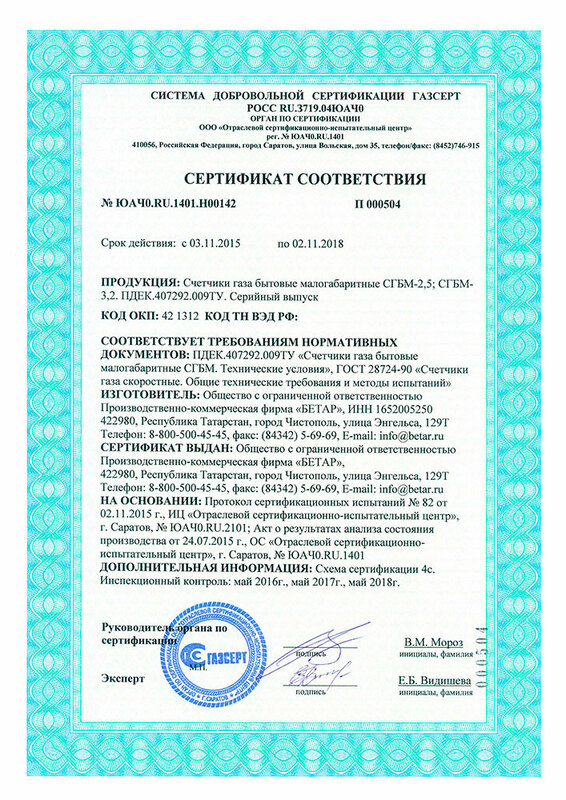 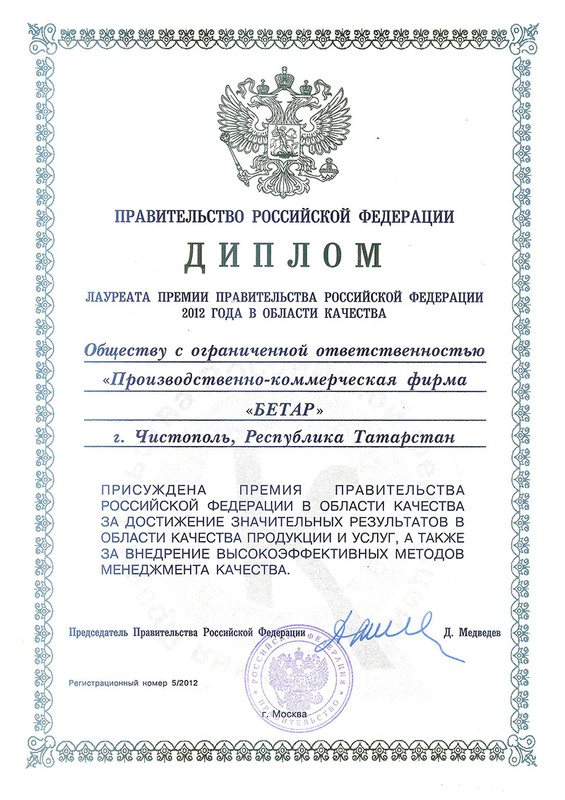 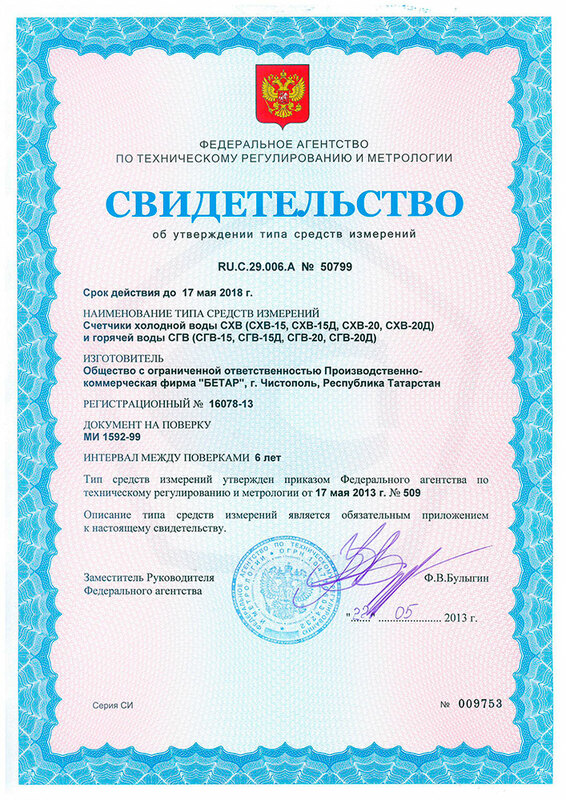 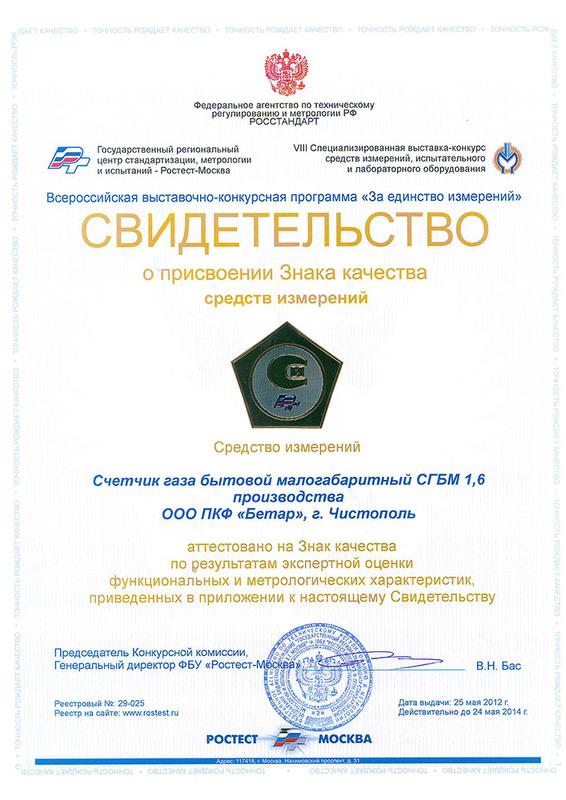 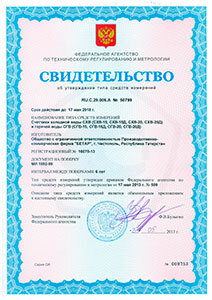 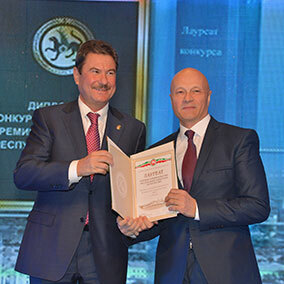 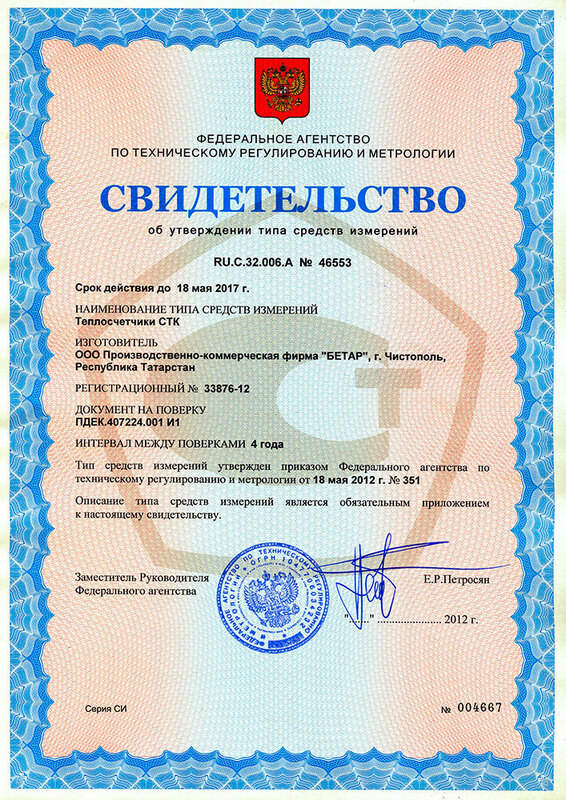 Reliability and quality of BETAR metering devices are confirmed by certificates of the Federal Agency on Technical Regulating and Metrology of Russia. 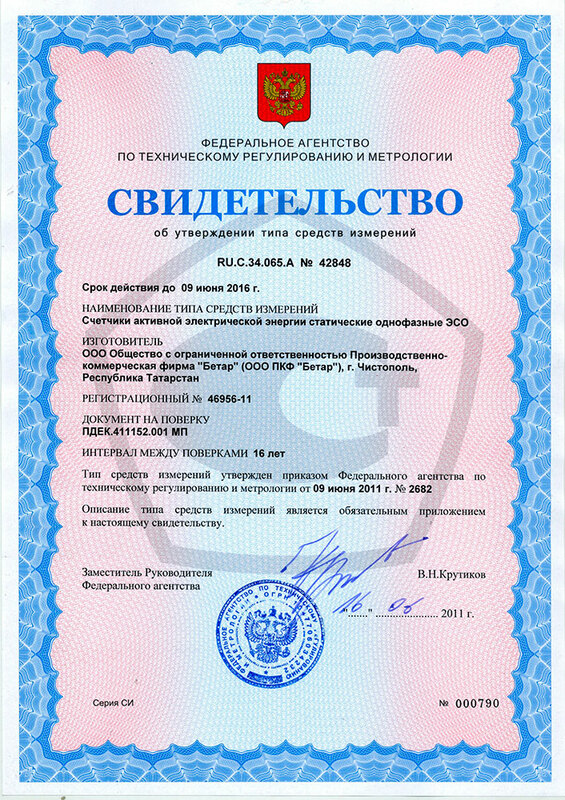 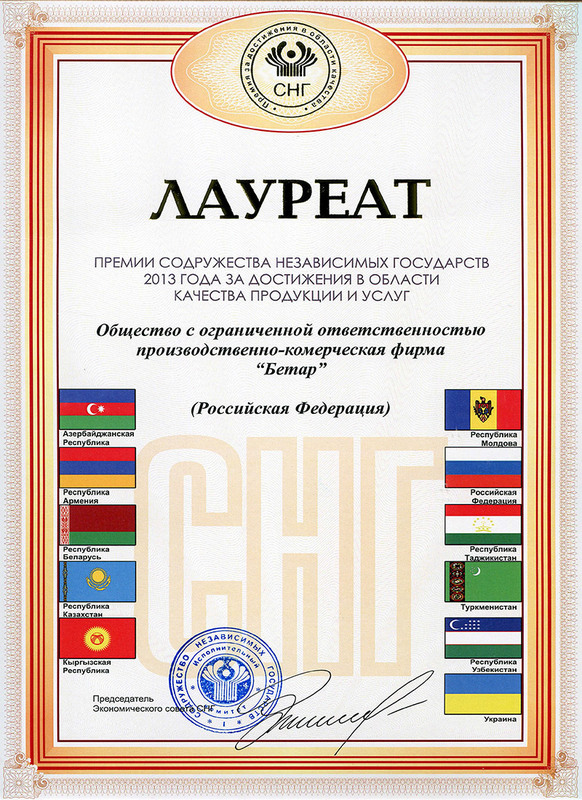 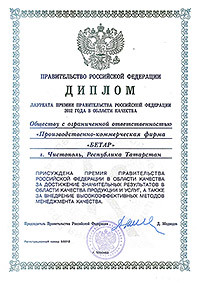 The water meters are included in the State Registers of Metering Devices of 9 countries: Russia, Belarus, Ukraine, Kazakhstan, Mongolia, Kyrgyzstan, Uzbekistan, Tajikistan and Turkmenistan. 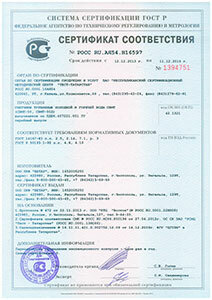 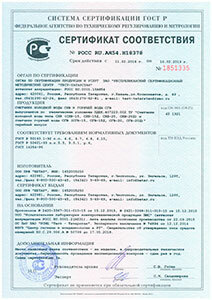 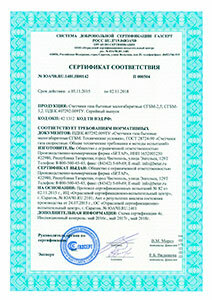 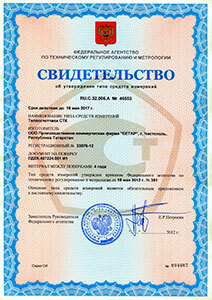 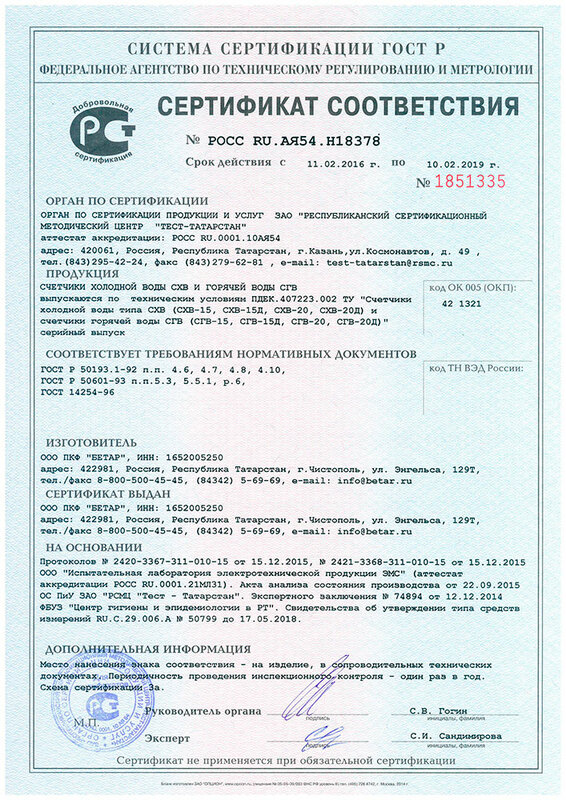 The gas meters are included in the State Registers of Metering Devices of 3 countries: Russia, Belarus and Kazakhstan.